Our relationship to food is a central one that reflects our attitudes toward our environment and ourselves. As a practice, mindful eating can bring us awareness of our own actions, thoughts, feelings and motivations, and insight into the roots of health and contentment. 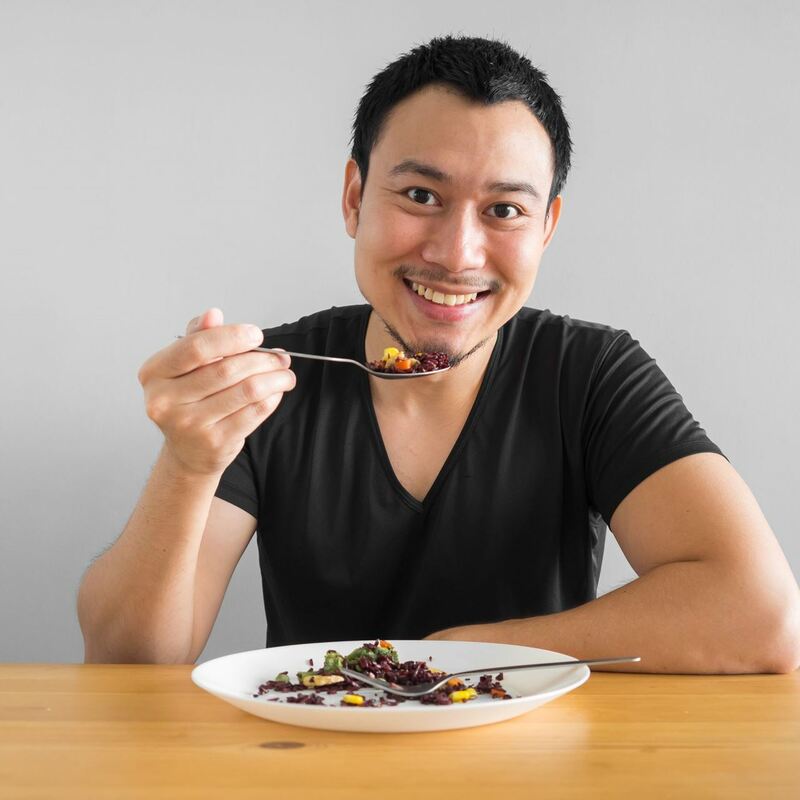 The Center for Mindful Eating (TCME) is a forum for professionals across all disciplines interested in developing, deepening and understanding the value and importance of mindful eating. The Center for Mindful Eating has created principles intended to guide people who are interested in mindful eating. These principles were revised at our Annual Meeting, August 2013. Lilia Graue, MD, MFT, Directora, Mindful Eating Mexico, México, D.F. Claudia Vega, MD, MSCN, Directora, Nutrintegra, Mazatlán, Sin. Thank you all for your wisdom, your time, and your generosity.